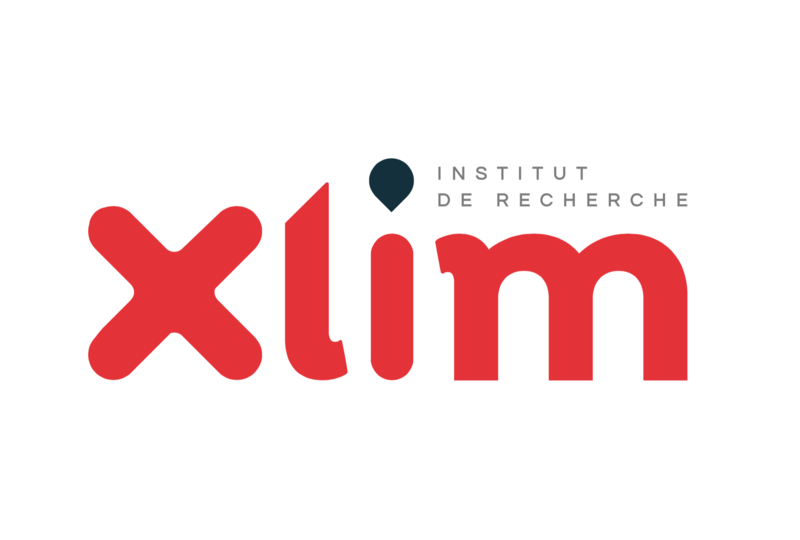 Functional Equations in Limoges (FELIM 2018) is the eleventh in a series of annual international gatherings for researchers in functional equations. Apart from the invited talks, participants are encouraged to propose contributions before March 16, 2018. To proceed to submission, please click here.